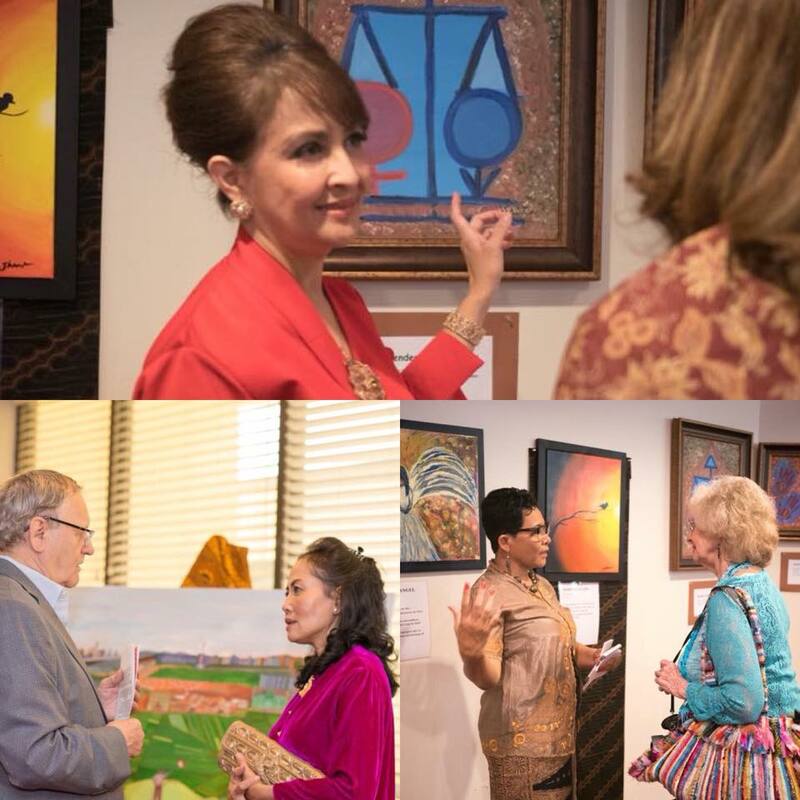 A unique, colorful, engaging exhibit of works by 5 strong women artists, all part of the Indonesian Diaspora living in the United States. 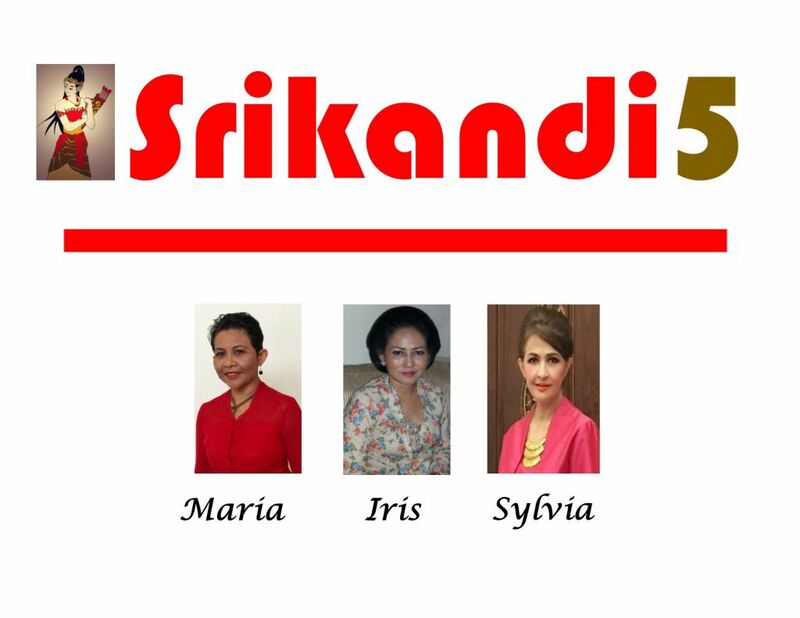 These talented ladies express and share the multi-cultural beauty of Indonesia through the art of painting. An afternoon of sharing Indonesian culture. 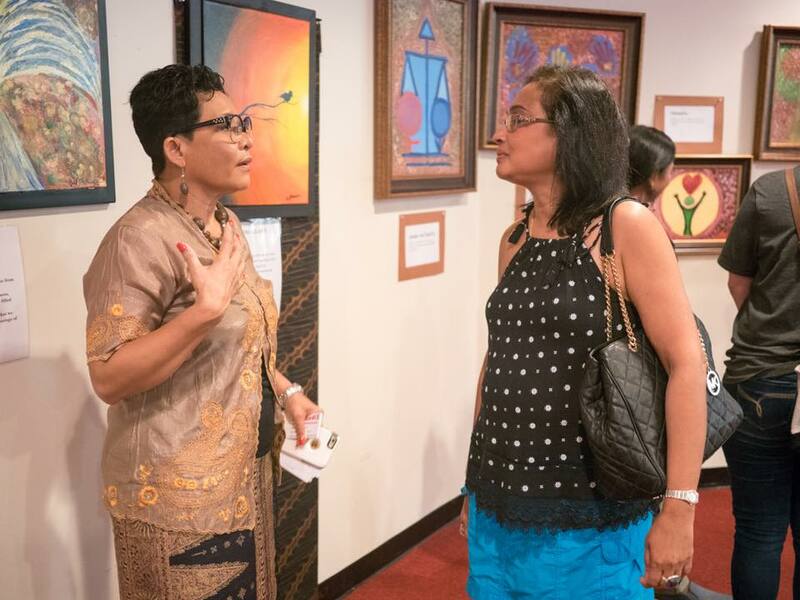 Opening Reception for the Art Exhibit by the “Srikandi 5.” Celebration includes: Balinese welcoming dance, meet & greet with the “Srikandi 5” Indonesian Batik Fashion Show, Javanese parting dance, Reception (drink and finger food).